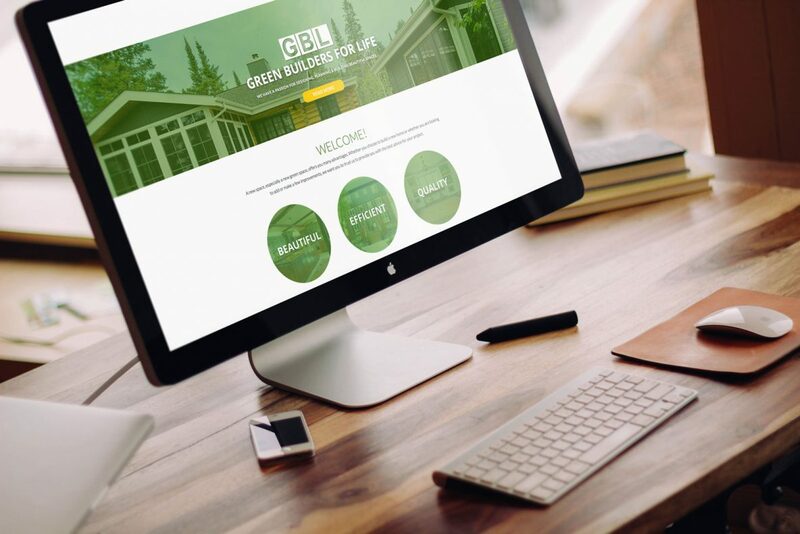 GBL Construction is a green builder located in Winnipeg, MB. Lindsay, of Fetch Media, completed a website redesign. The website reflects the company’s modern aesthetic and is fully responsive for viewing on every device. GBL Construction came with pre-existing logo and branding as well as portfolio photos of their work.